It’s been just three months since Nintendo’s Wii U console hit the market, but surprisingly, you can get quite a few deals on the tech at Target right now. Anyone still interested in seeing what all the multi-screen hubbub is about should head over to Target as soon as possible, as a $25 gift card comes with the purchase of the console. Games are also getting a special deal. If you buy any two Wii U titles, you can get a third game free. Hot products like Call of Duty: Black Ops II and Mass Effect 3 are eligible for the offer. With well under 100,000 consoles sold in the month of February, this may be a sign that retailers are looking for new ways to make the product look a bit more attractive. Free stuff is usually a good place to look. 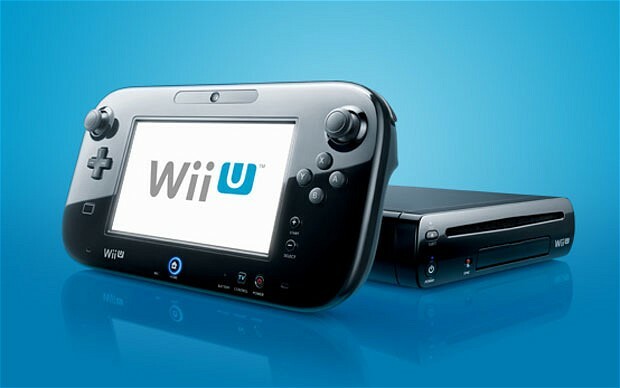 Do you own a Wii U yet? If not, will this deal change your mind? Let us know what you think by leaving a comment below!